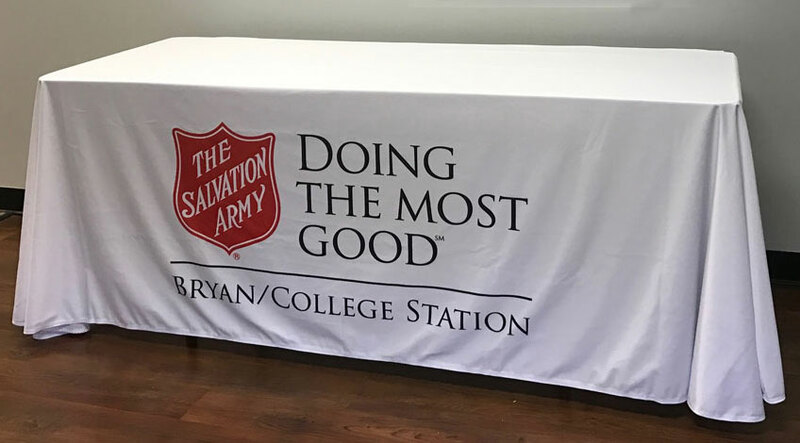 Proud sponsors and suppliers of The Salvation Army for over 2 decades. 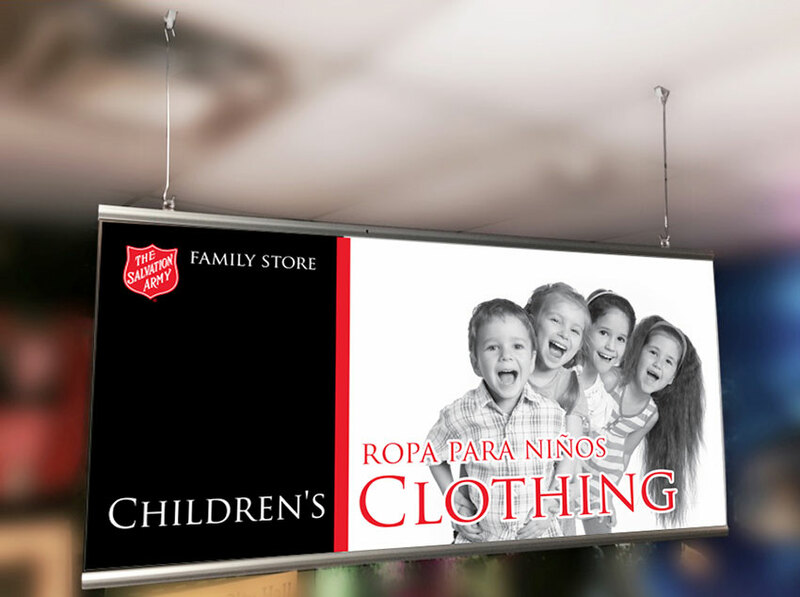 Exclusive content for our Salvation Army visual display products. They are well suited for all display needs in chapels, foyers, offices and classrooms as well as for public events. Great for gift giving too. SalvoDesigns is a division of A Better Sign LLC. 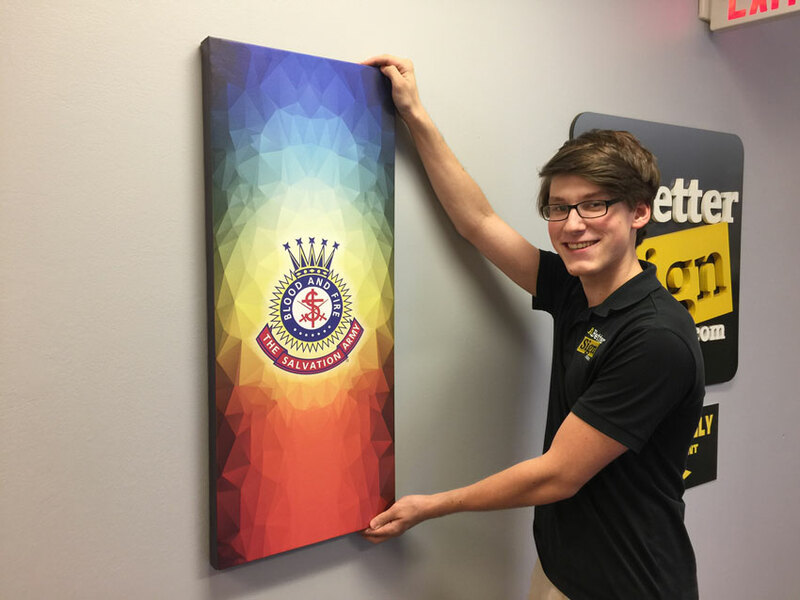 We've been producing custom work for The Salvation Army for 20 years. Our work includes Youth Councils, Congress, Commissioning events, SA Colleges, Bible Conference, Corps, Kroc Centers, ARC's and much more. We would love to offer our services to you through our parent website. Whatever your needs, don't hesitate to ask. 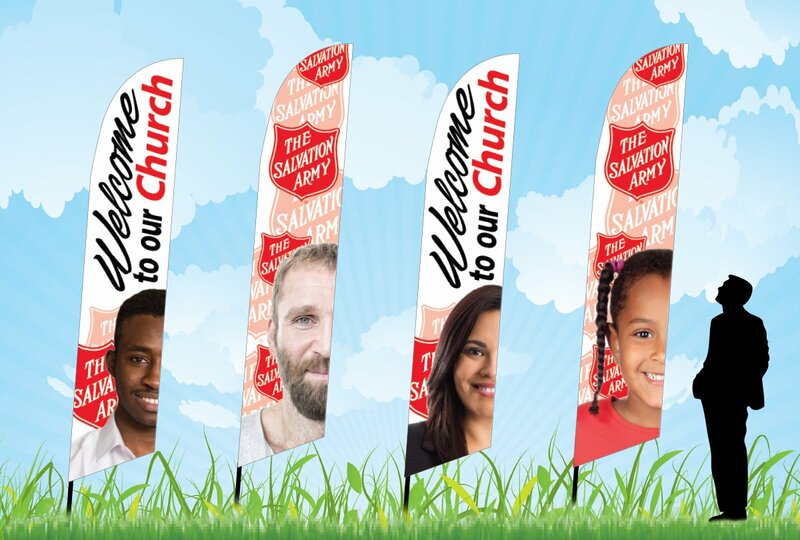 Wind feather flags to let them know "We are a Church"
Large back drop complete with stand and fabric graphic for photo-ops and backdrops for promo events. Three Retractable Banner Stands. 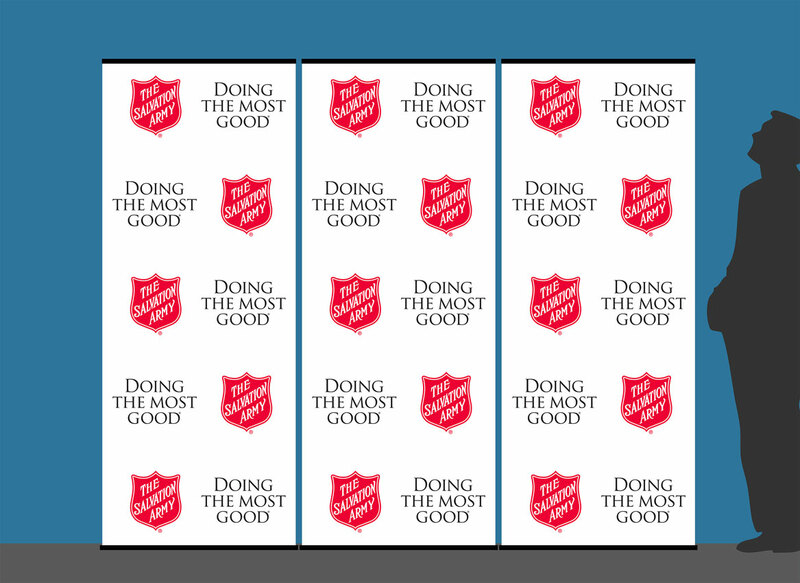 Each with the Step and Repeat logo slogan. Use them in combination of one, two or three to fit the size of your event. Wall display panels enhance your store to drive sales. Long lasting and durable. Mount directly to exterior or interior surfaces. Free Sermon Series Graphics. An idea conceived by Captains Andy & Abby Miller while serving the Lawrenceville, Georgia corps. We're adding new products often so check back soon. SalvoDesigns is a division of A Better Sign LLC. 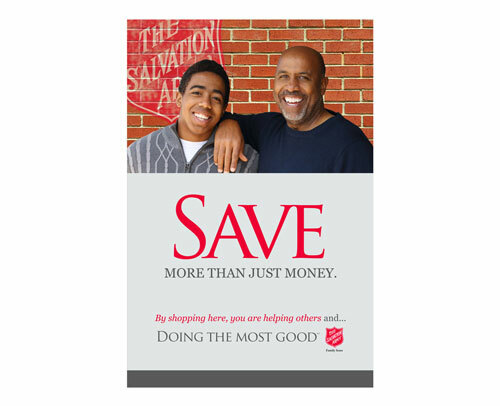 We are an approved vendor in partnership with The Salvation Army Trade South. All products and services are billed directly through Trade South in the Southern Territory. 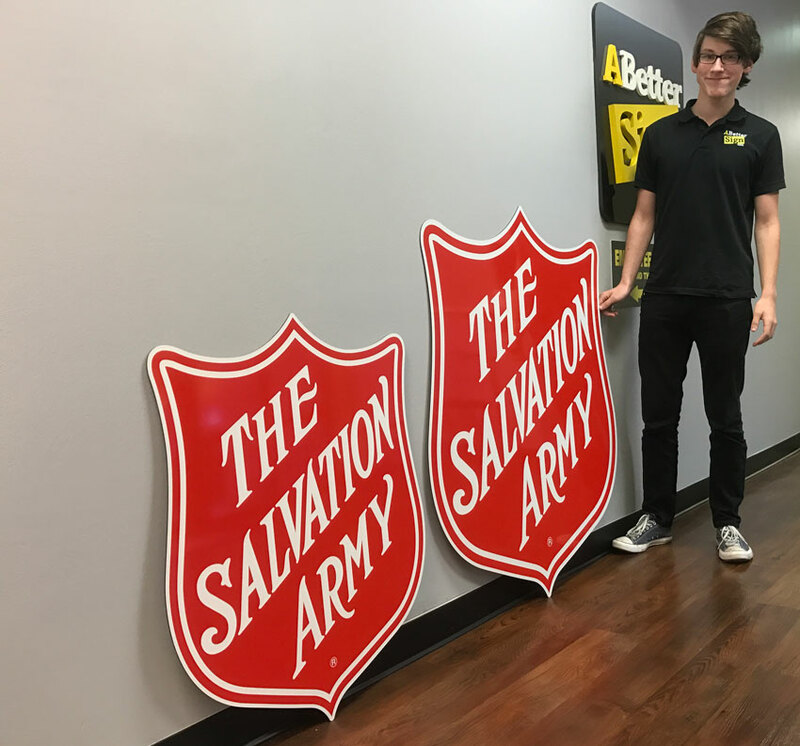 All other territories official Salvation Army units are billed directly through A Better Sign LLC. Individuals not officially associated with The Salvation Army are allowed to purchase, but must pay in full before work commences.